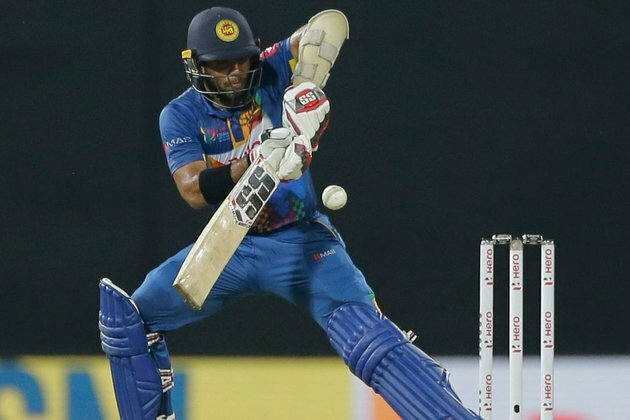 Kusal Mendis has been called into the Sri Lanka ODI squad for the remainder of the series against England, as a replacement for Kusal Perera, who suffered a quad strain in the second ODI and has consequently been ruled out of the series. Sri Lanka had initially hoped Perera could recover before the series concluded, but scans have revealed the injury is more serious than was originally thought. There is still a possibility that he will be available for the one-off T20 on the 27th in Colombo, however. Mendis had been a regular member of Sri Lanka's ODI XI this year, but had been dropped for this series owing to a modest stretch of returns in the format. He had gone 21 innings without a half-century and had especially struggled in last month's Asia Cup, where he collected two ducks in as many matches. Sri Lanka already have a spare batsman in the squad, in Sadeera Samarawickrama. But if Mendis does get to play, it may serve as an opportunity to gain some batting form ahead of the Test series, in which he will likely bat at No. 3 or 4 for Sri Lanka. His most recent innings in competitive cricket yielded 22 off 28 balls, in the one-day tour match against the visitors.